A high-ranking Alabama prison official has retired in the midst of a misconduct investigation. 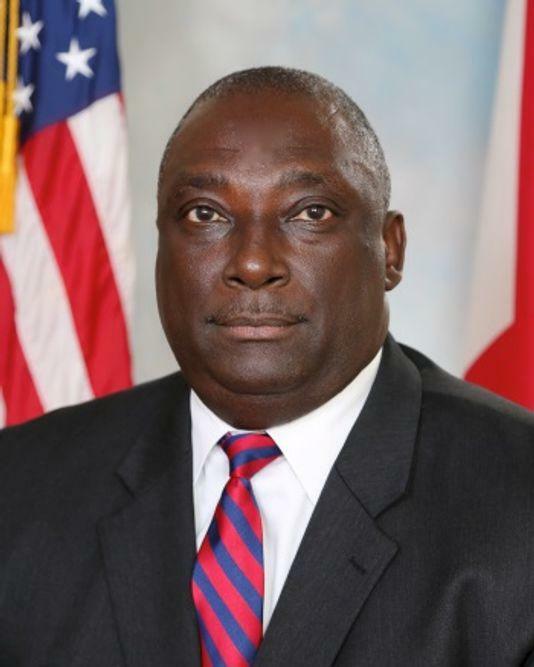 Alabama Department of Corrections spokesman Bob Horton says ADOC Associate Commissioner Grantt Culliver has retired after having been on leave for several months. The department placed Culliver on leave in September pending the outcome of an investigation into misconduct allegations. Corrections spokesman Bob Horton says the findings have been sent to the Alabama Ethics Commission for review. The ADOC did not disclose the nature of the allegations and said it would have no additional comment. Culliver was responsible for overseeing the daily operations of male correctional facilities. Before he was promoted to that position in 2015, he served as the warden at William C. Holman Correctional Facility in Atmore.